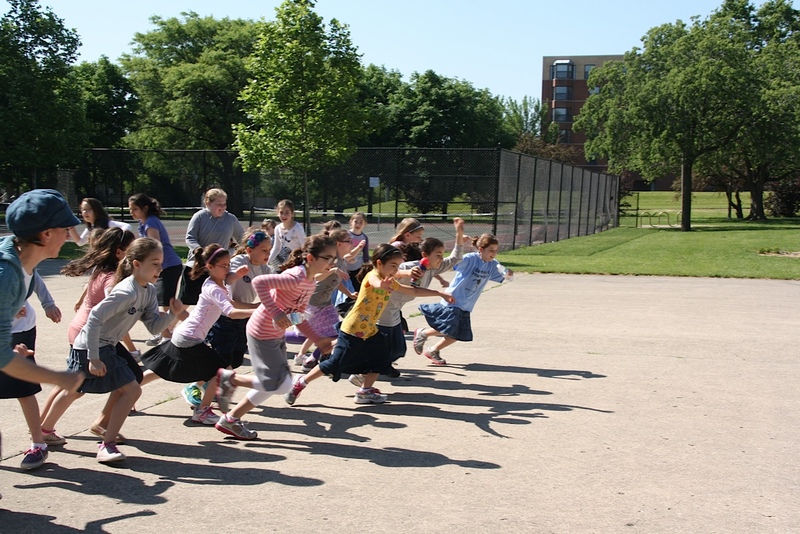 This week we finished ACHDUS Runners, a fall and spring running program for girls in grades 3-5. I had hopes that the girls would be able to run 3 miles by the end, similarly to Girls on the Run programs, but I’ll be honest–I had my doubts. Three miles for girls that couldn’t even run 1? Not likely. Within these averages, there were plenty of 3rd graders who ran 3 miles that day. And on Sunday, the day of our last practice, nearly every girl beat her best mile time. 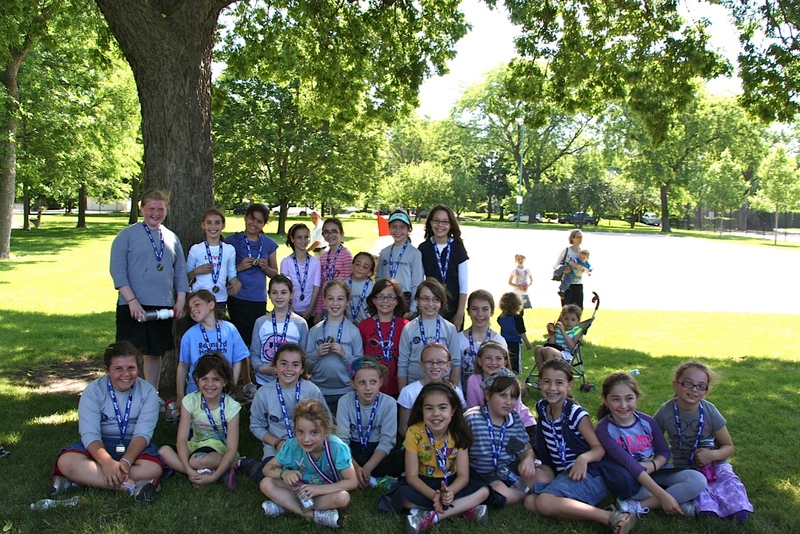 The program took a tremendous amount of work, and considering all the elementary running programs out there, we would have loved to find a ready-made one. I relied on a number of resources, including but not limited to: the New York Road Runners Youth Running Program, Joan Dachs Bais Yaakov Chai Runners, Kids Running, Runners World, Girls on the Run, Kids Run the Nation and LIVESTRONG. I’m attaching our ACHDUS Runners program and ACHDUS Runners program spring here, with the hope that we can at least save somebody the time I spent! Yasher koach – GO WENDY!!!!!!! You rock. Love you. Fyi, set up each day of the program in the same format as a camp shiur! p.s. just looked through the programs – so generous of you to share these; they are amazing. You are awesome. will do this evening, if I can remember which activities were from where! I love that you do this. What an inspiration. I wonder living in Beitar how I can do something like this.